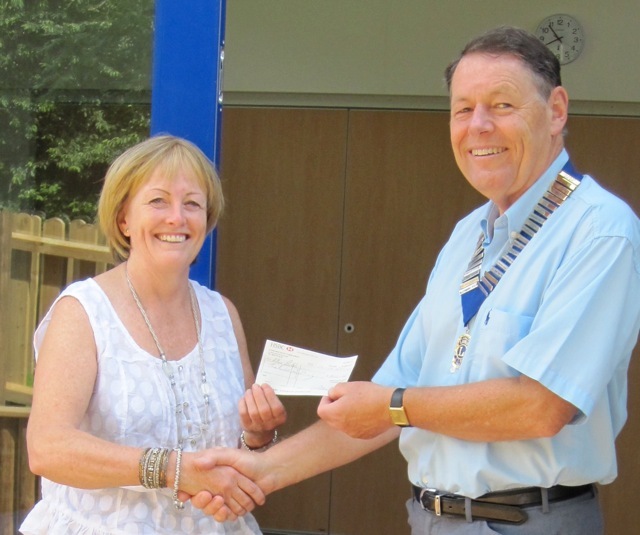 Alton Lions President Graham Dix presented a cheque for £300 raised from the St Patrick’s Day Quiz to Alton Buckle Services Coordinator Alison Cliffe at the recently opened Alton Buckle Community Building. 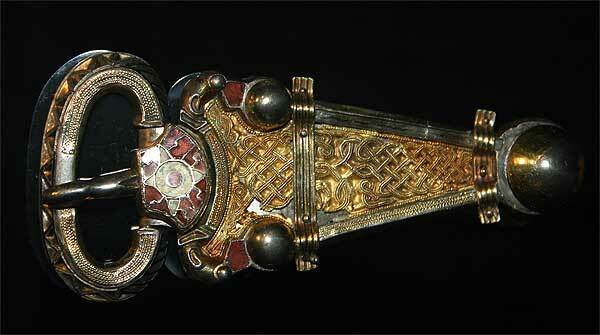 Named after the Anglo-Saxon Buckle discovered in the Mount Pleasant grave of a 6th Century warrior and recognised as the finest piece of Anglo Saxon craftsmanship to have been found in Hampshire, Alton Buckle has been established to provide support to communities suffering multiple deprivation. Early intervention is an important strategy and Alton Buckle links with other professional bodies to provide such services as breakfast and afterschool clubs, holiday play schemes and mother and toddler groups. Bushy Leaze was instrumental in establishing Alton Buckle and together form a community hub capable of providing a range of support for children from 0 to 19. Alison expressed her thanks to the Lions and said the funds would be used to kit out the new facilities room.